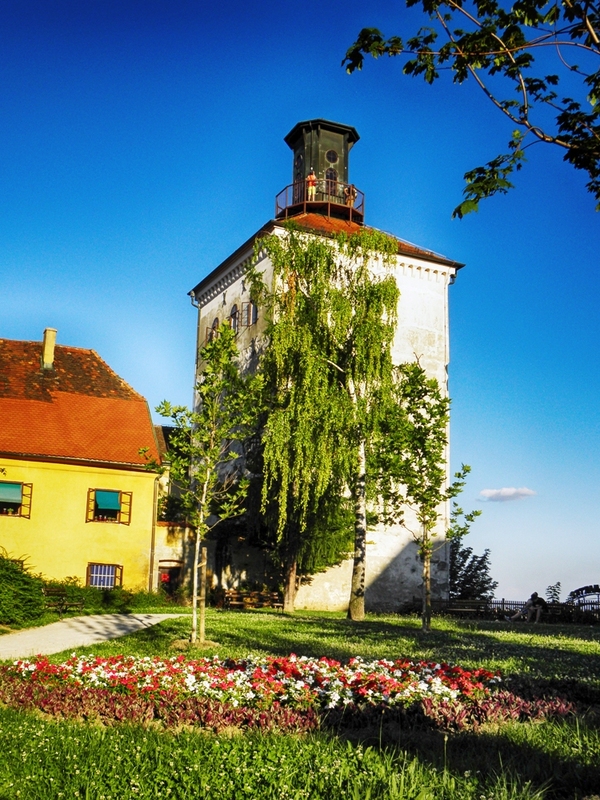 Among many Zagreb´s sites located in the Upper Town, one should be mentioned – the medieval Lotrscak Tower! Erected in the 13th century, the Tower is the best preserved part of the former city fortification. 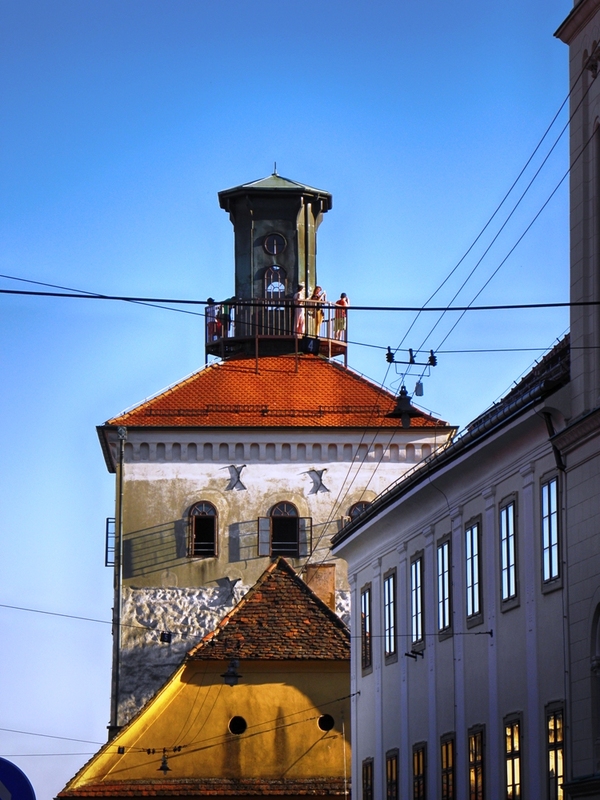 In the middle of the 13th century at the demand of the Hungarian king Bela IV, Zagreb’s city elders had built the tower whereby they accepted the privilege and obligation of protecting their own freedom. From that time Lotrscak Tower was defendeing the city from Tartars and thieves and with its loud bells warned of fires and storms. 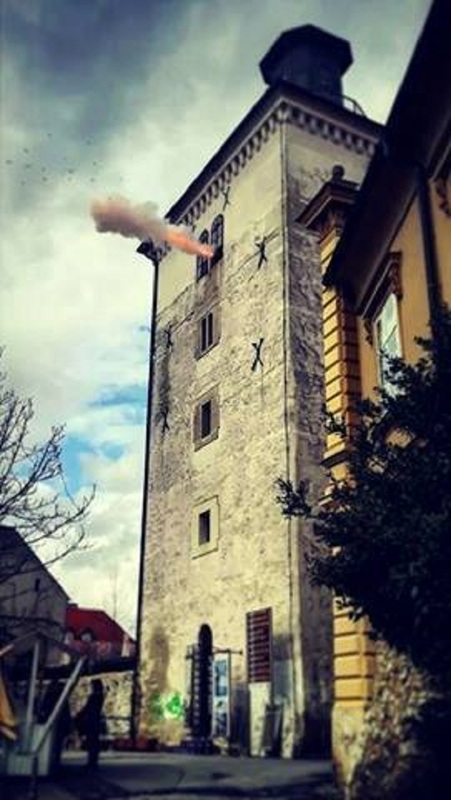 Nowdays Lotrscak Tower cannon (called Grič cannon) is fired every day to mark midday. 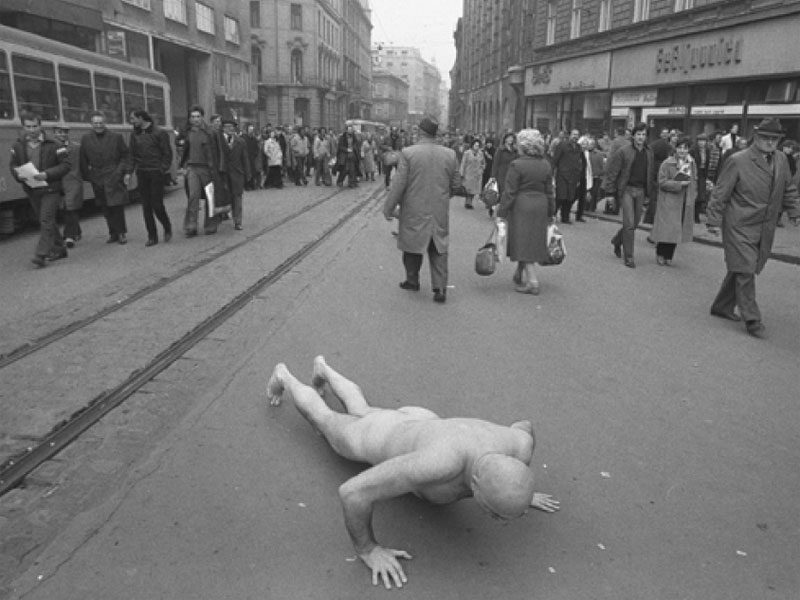 So don’t be surprised when you hear it – it’s only a sign for exact noon and soon after you’ll hear wonderful bells of Zagreb’s churches. 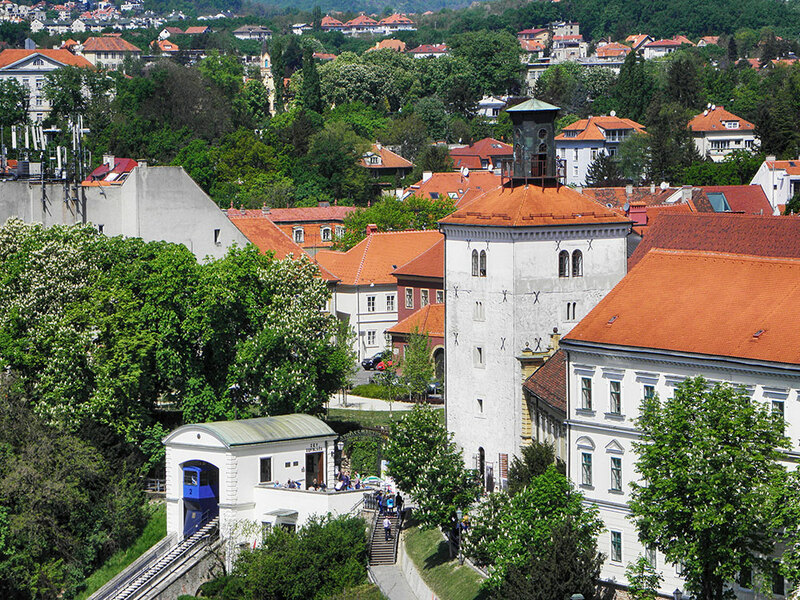 Just below the Lotršćak Tower there is another original and well preserved attraction – Zagreb Funicular which is the oldest organized public transportation system in Zagreb! Lotrscak Tower houses an art gallery with souvenir shop and, if you choose to climb the spiral staircase up to to the top, it will offer you excellent view of the city. Lotrscak Tower is open Mon–Fri from 9am to 7pm, on weekdays from 10am to 7pm. 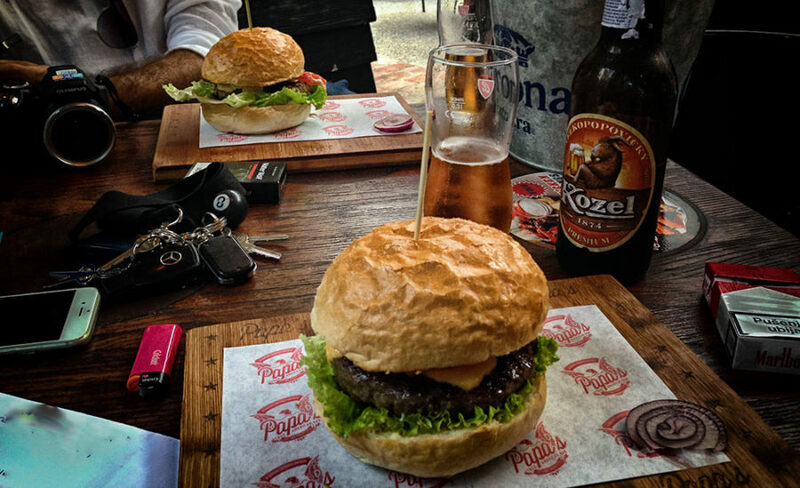 Admission for adults is 20HRK, and for seniors & children just 10HRK. 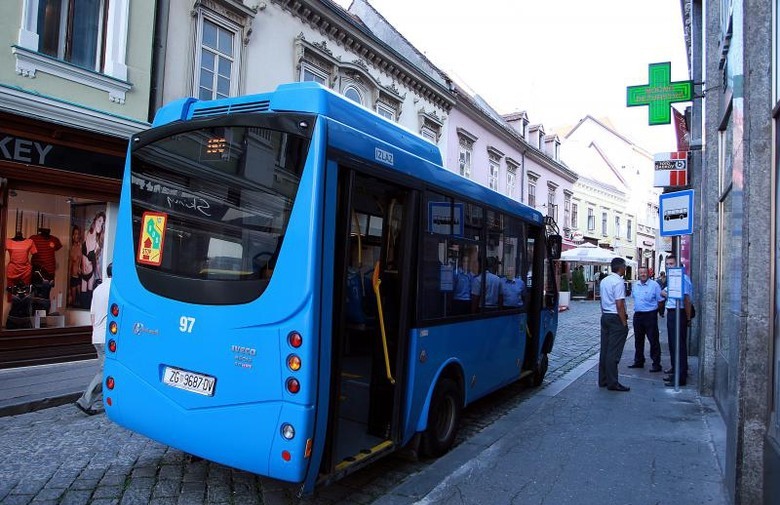 If you take the Zagreb Funicular transportation system to Upper Town from Tomićeva Street you´ll notice the Tower just few steps away from the upper station on the right.